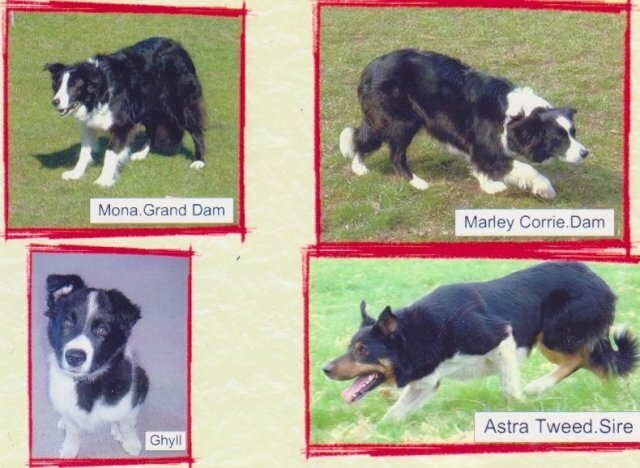 Has sired some very nice litters here in Germany. 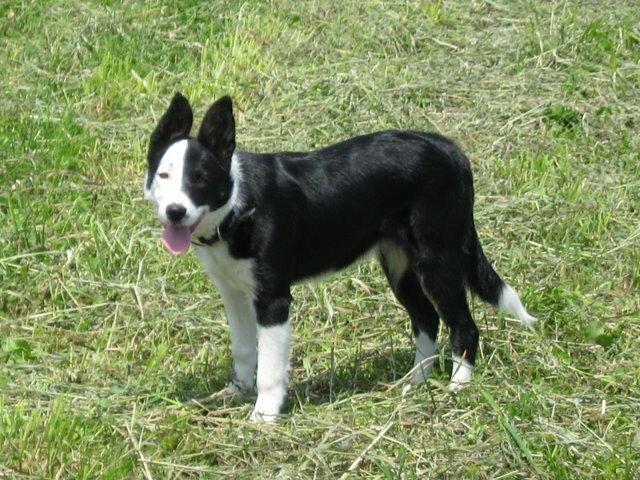 He is hipscored A and CEA DNA tested normal and has a very nice, friendly and open behaviour. 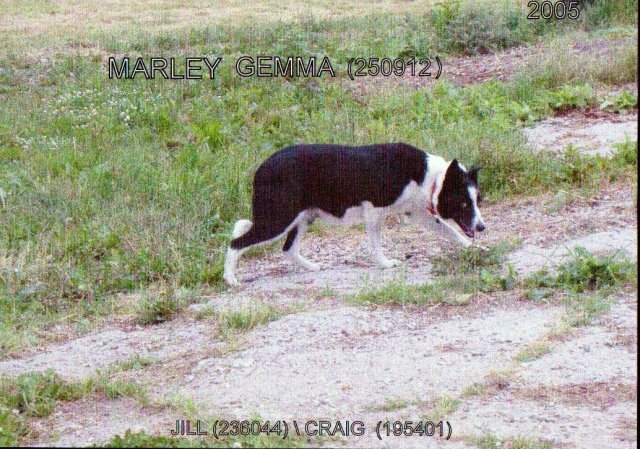 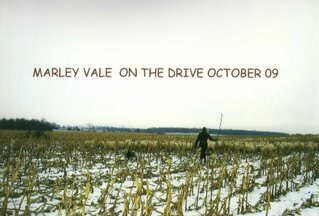 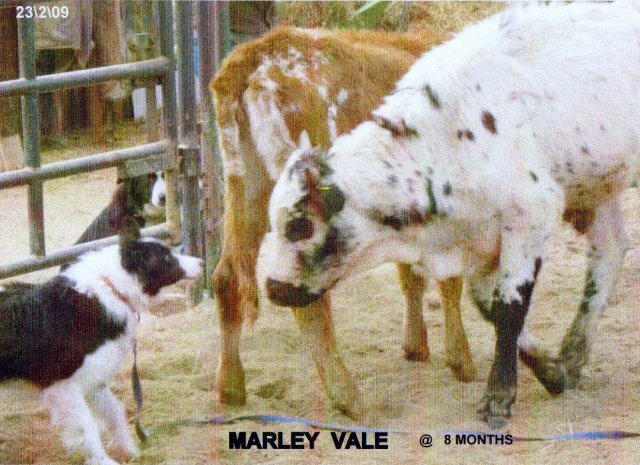 Marley Vale at 8 month. 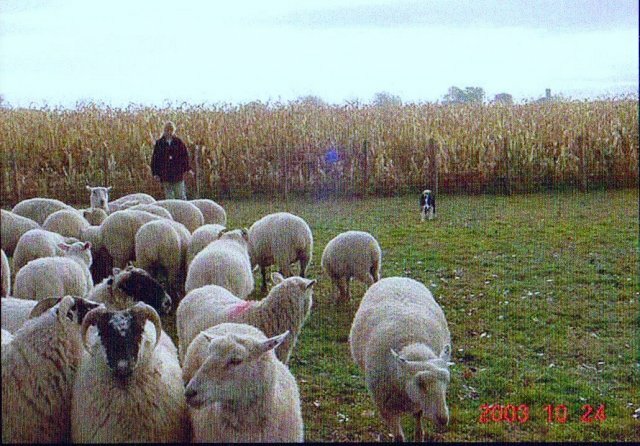 4th time on sheep. 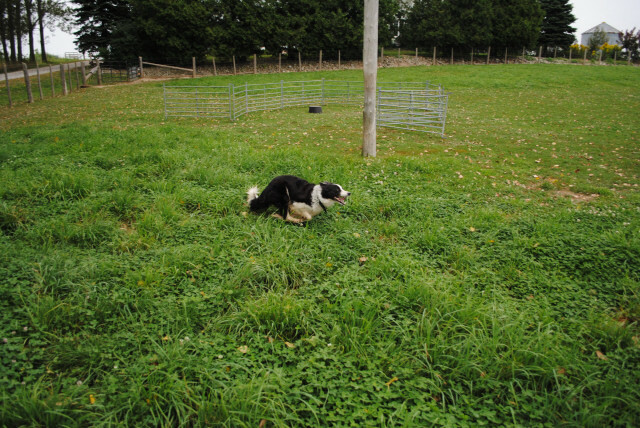 Really keen and pushy ,natural left handed, I have started on her yard training. 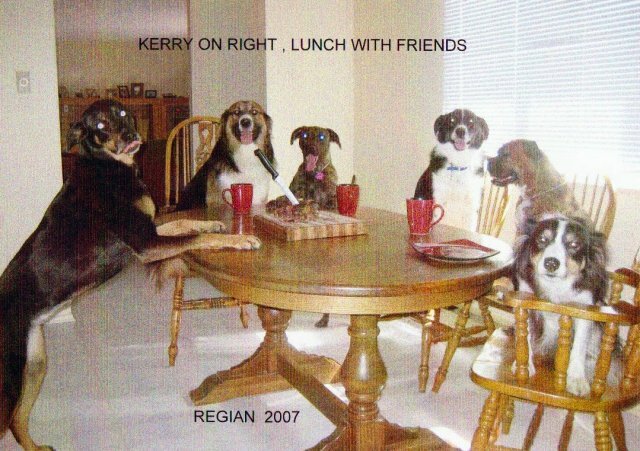 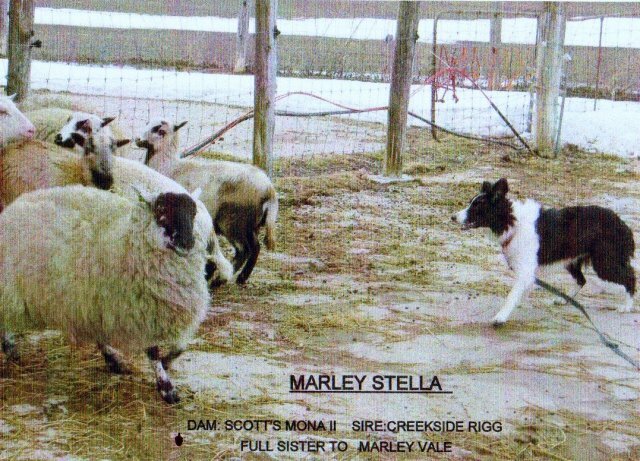 Rukus AKA Slider was born 17th Oct 2002 Dam Kerry and Sire Beechwood Bob. 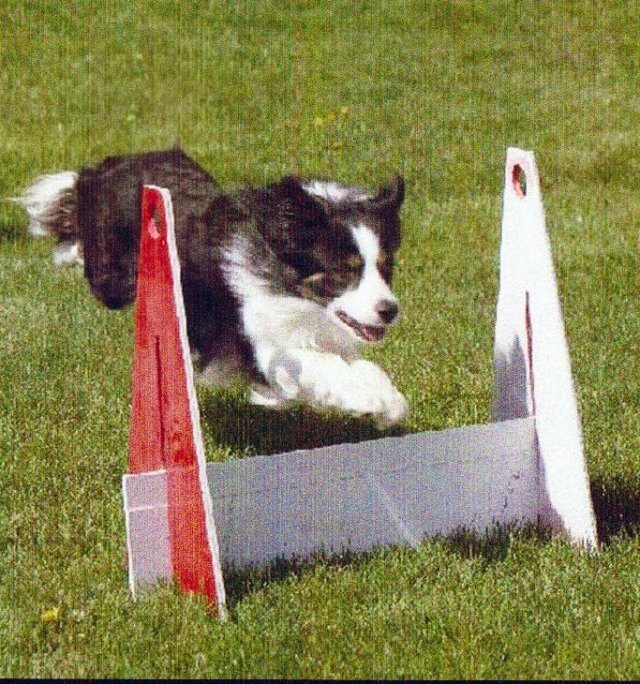 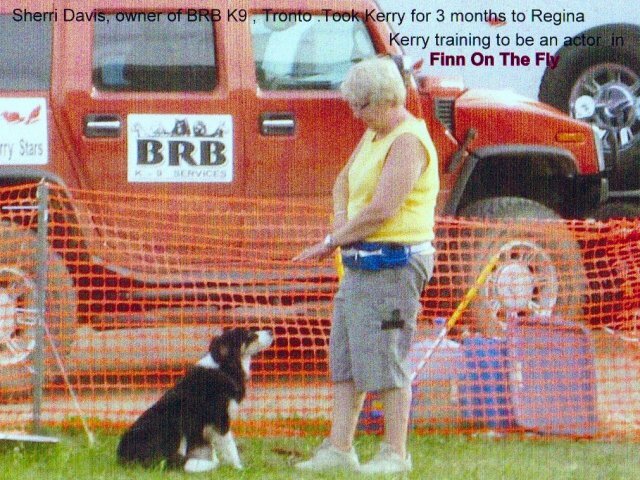 Slider has been playing Flyball for 6 years now and has 9 titles to his belt Flyball grand champion award this is 30,000 points. 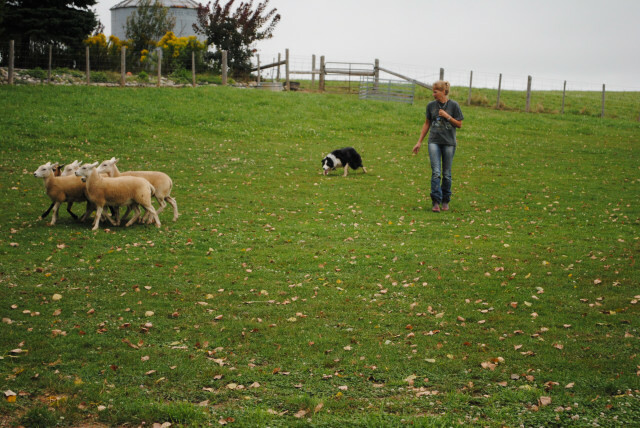 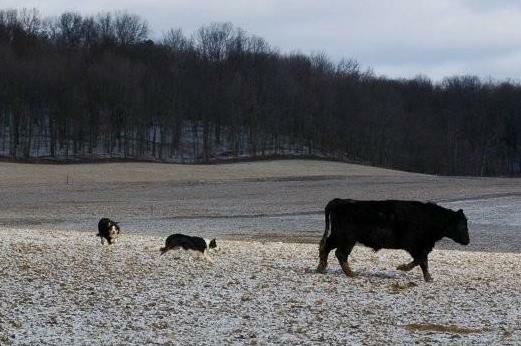 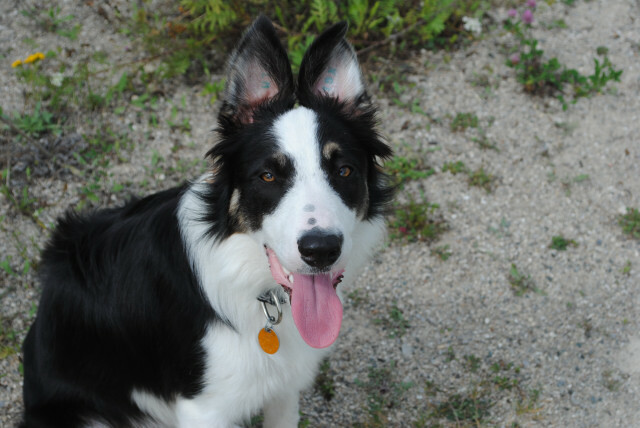 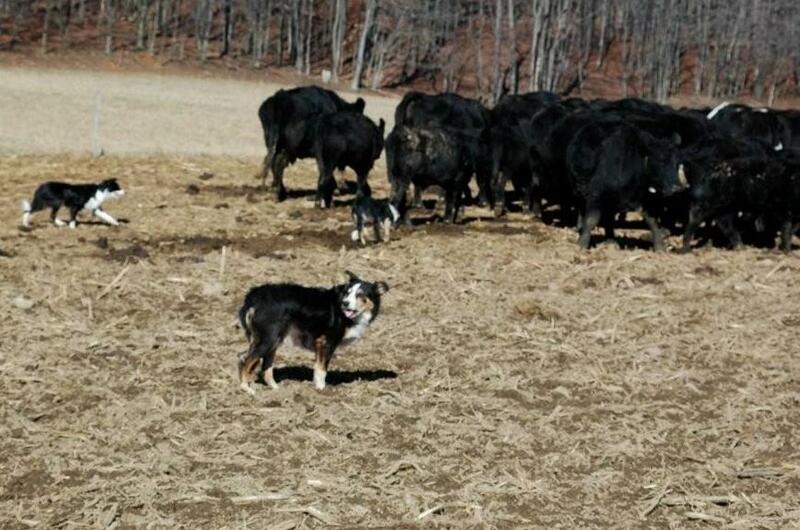 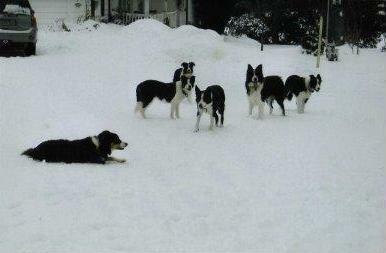 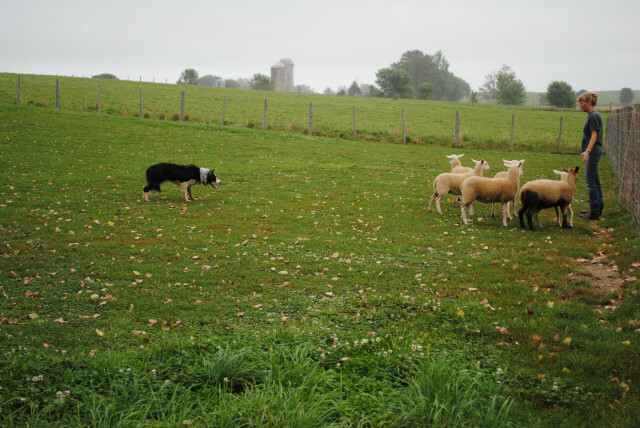 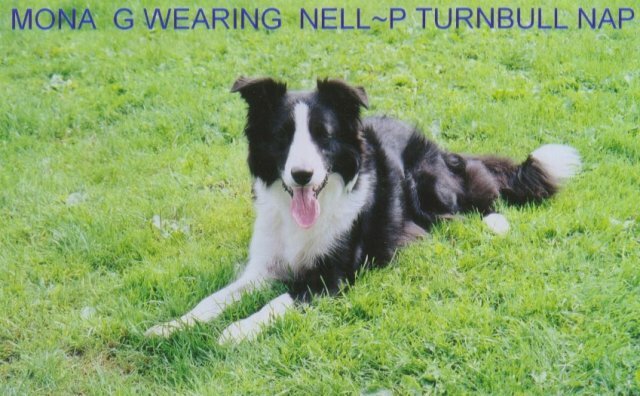 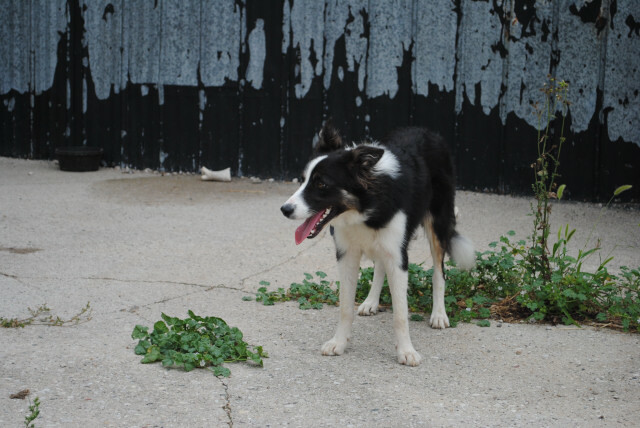 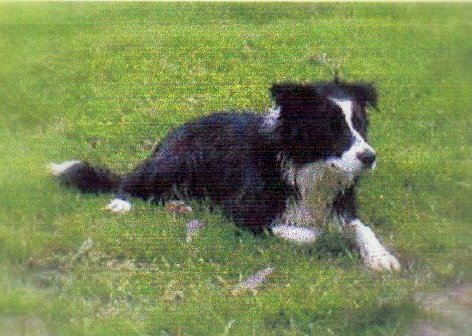 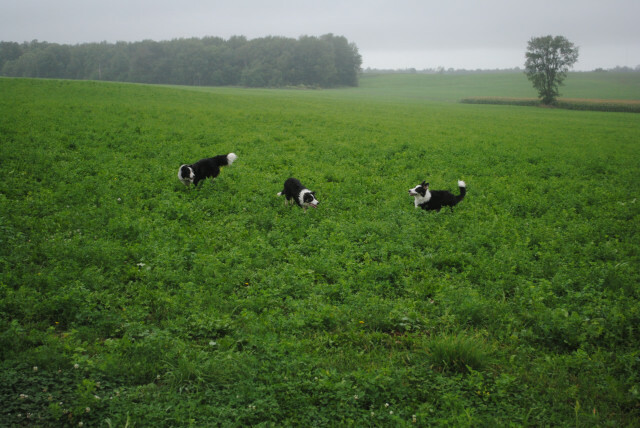 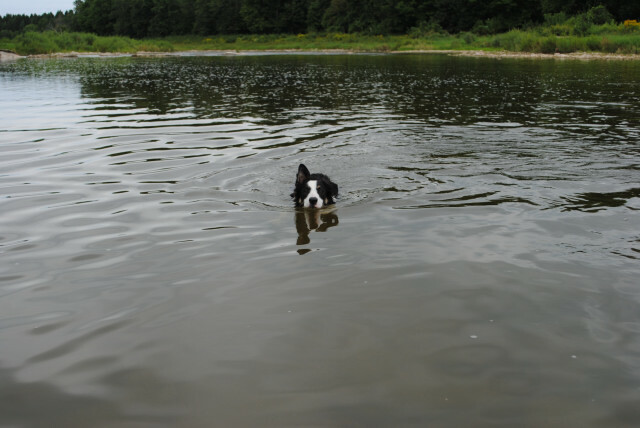 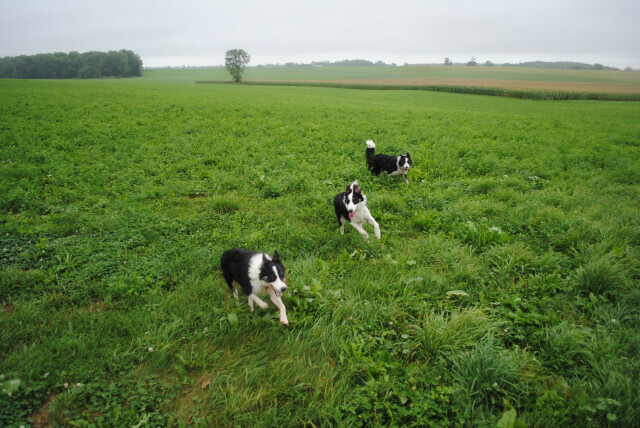 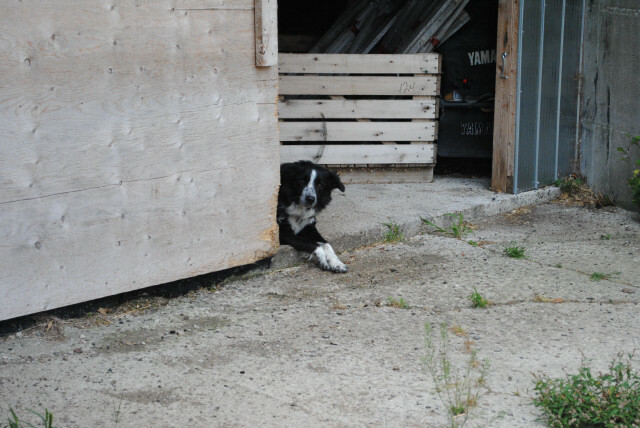 He enjoys going camping and loves to swim and play freebie, also has showed some great promise at herding. 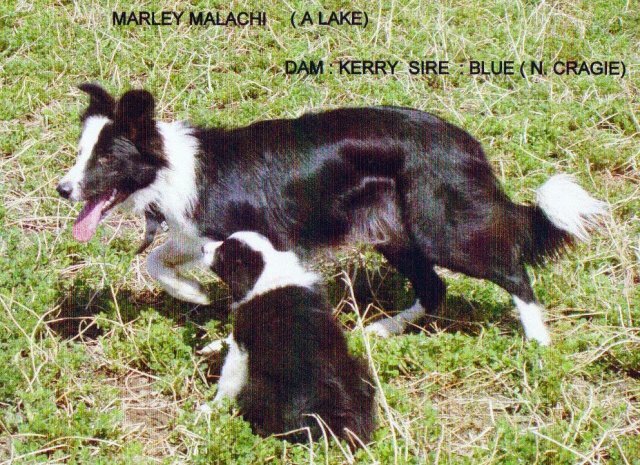 Malachi and owners stayed with the actress Daryl Hannah's ranch in C.A. 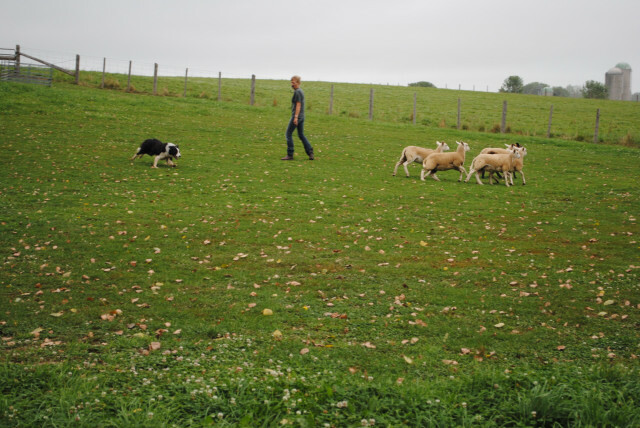 Moss watching his owner Josh Bruton a professional sheep shearer. 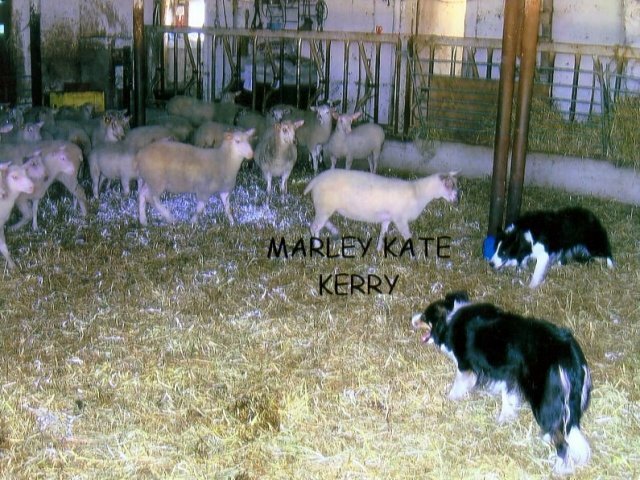 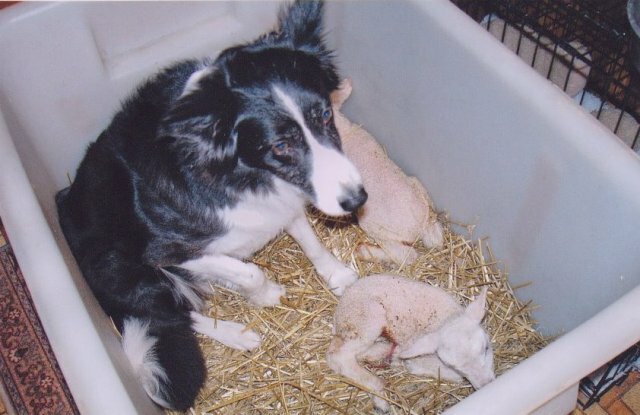 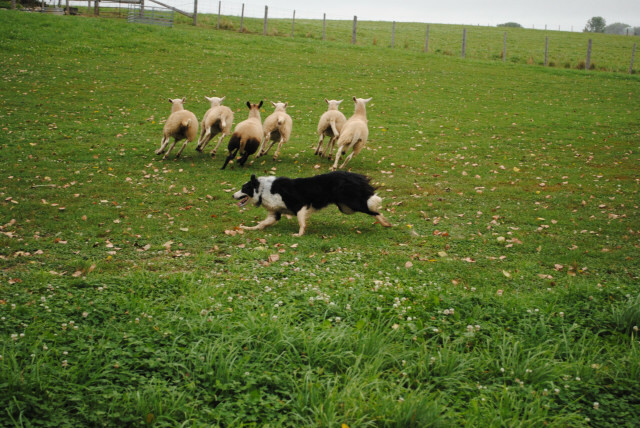 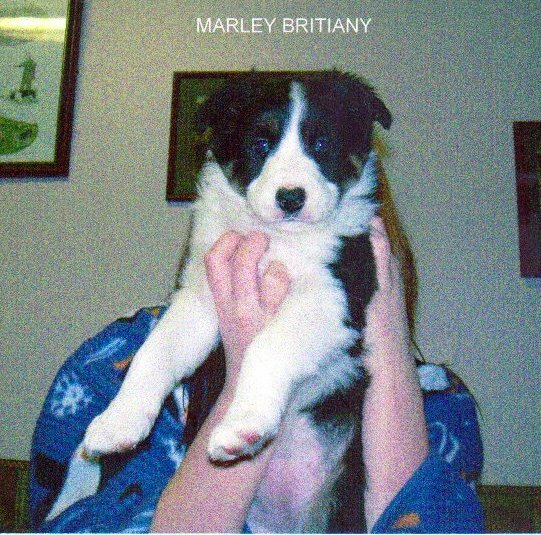 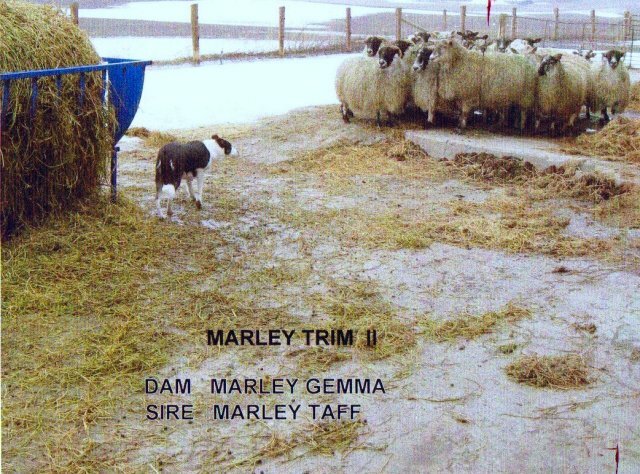 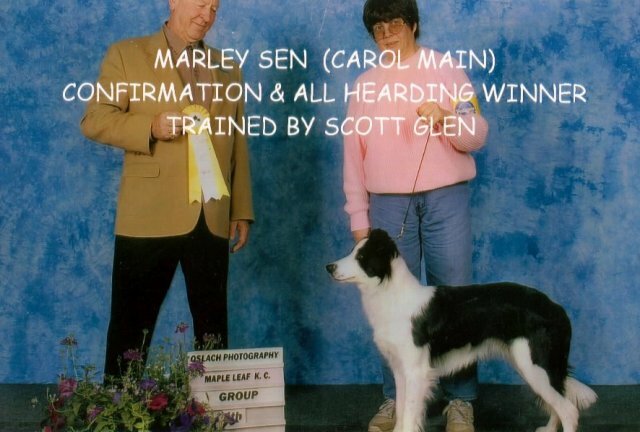 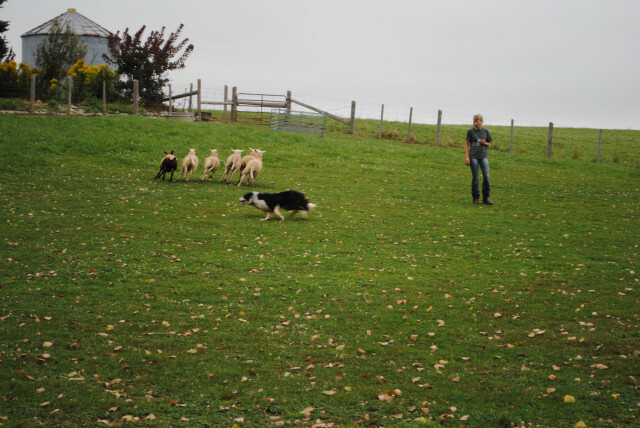 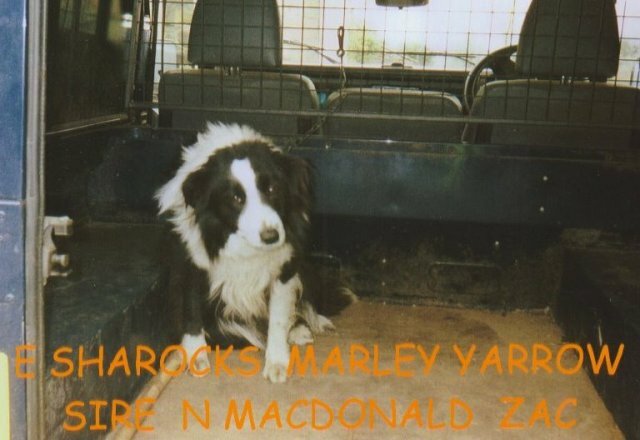 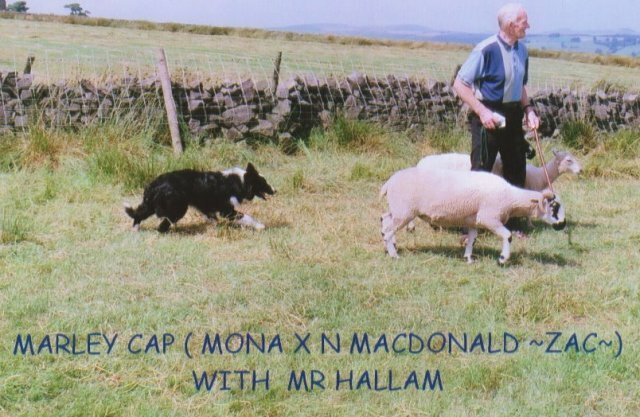 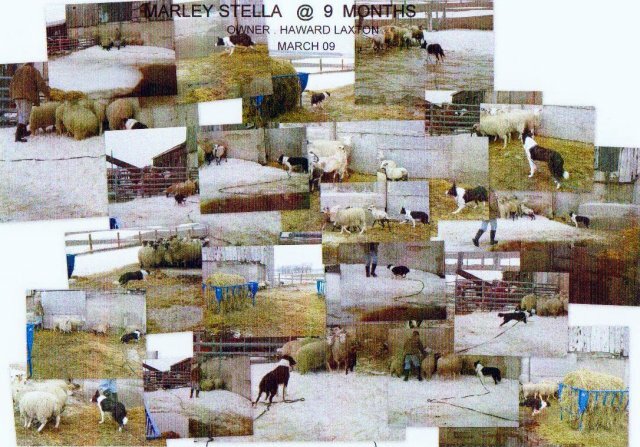 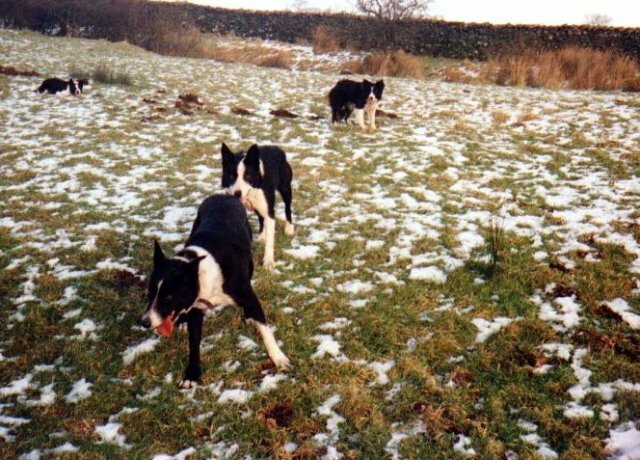 In November 2009, Marley Sen was flown out to the UK to live in Devon on a sheep and cattle farm.